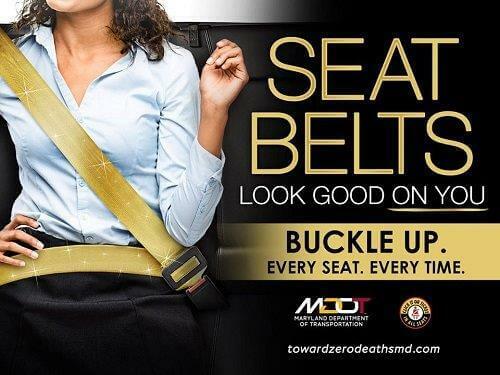 Beginning 9 p.m. Friday, February 8, the Maryland Department of Transportation State Highway Administration (MDOT SHA) will begin emergency repairs to the southbound I-95/inner loop of I-495 (Capital Beltway) Bridge over the Amtrak Rail tracks (between MD 450 (Annapolis Road) and US 50 (John Hanson Highway) in Prince George’s County. Crews will close three left lanes until 12 noon Saturday. MDOT SHA crews completed the necessary work under the bridge this week to support the upcoming repair. Should crews complete the repair early, lanes will open accordingly. 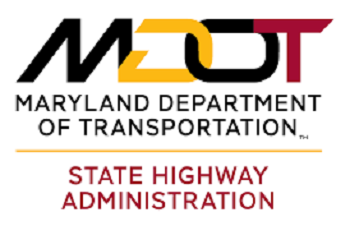 Although traffic volumes diminish during nighttime hours, motorists should expect major travel delays associated with the repair and plan to use alternate routes, such as MD 295 (Baltimore-Washington Parkway), MD 210 (Kenilworth Avenue) or MD 193 (Enterprise Road). Another option for overnight drivers intending to travel to northern Virginia is to use the outer loop I-495 to the American Legion Bridge in Montgomery County. MDOT SHA’s contractor is Concrete General, Inc. of Gaithersburg.